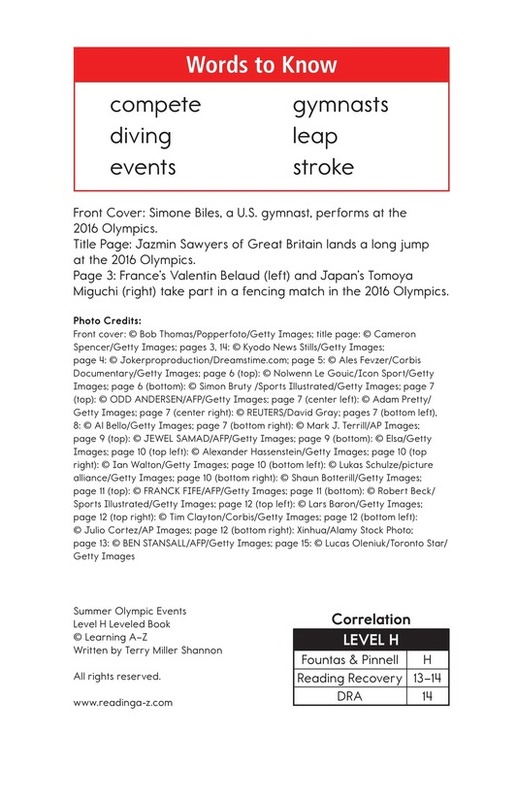 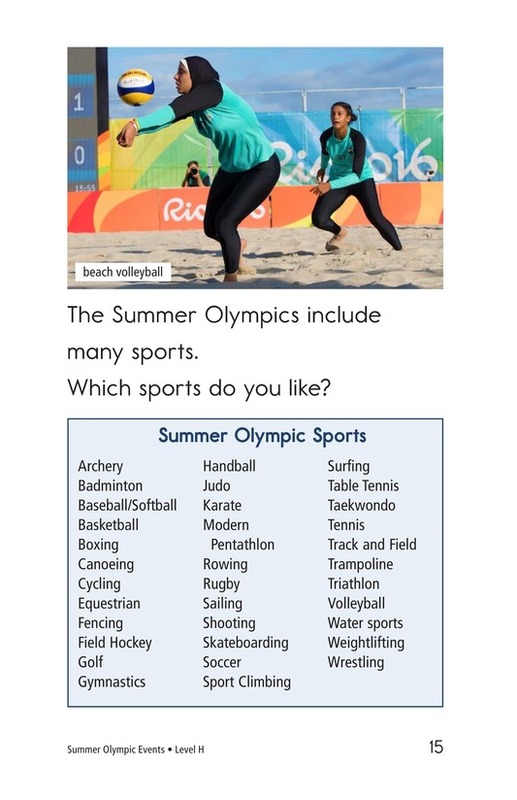 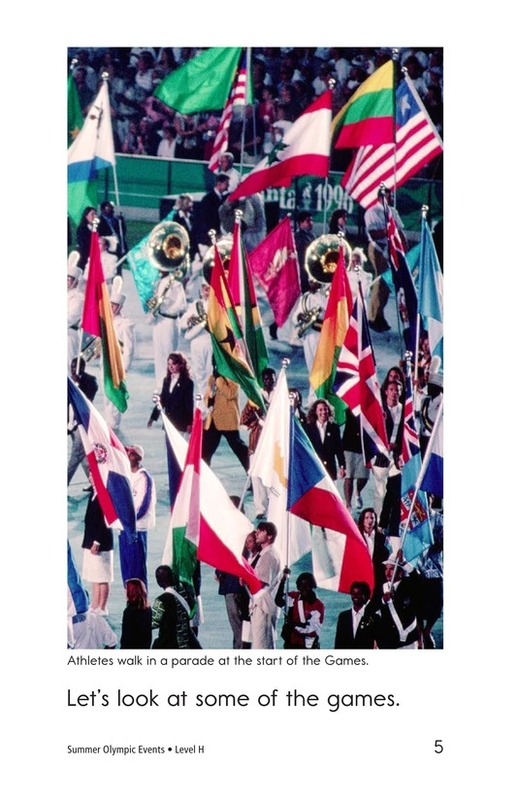 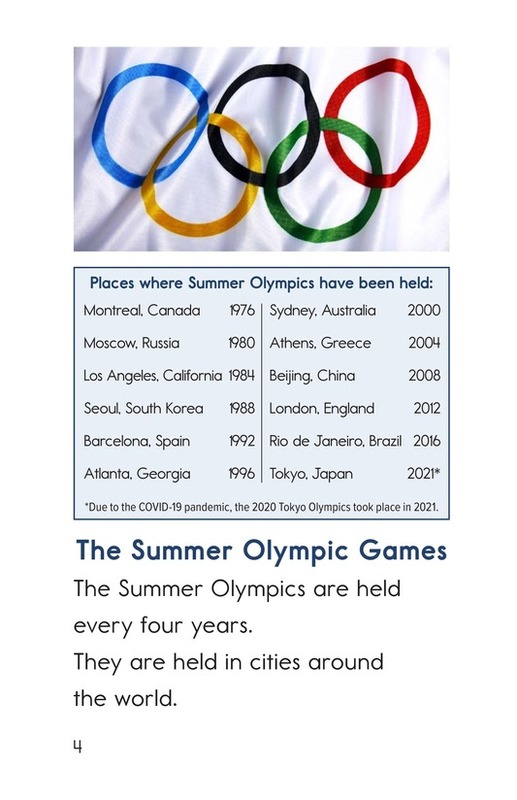 Summer Olympics Events is an informational book that describes some of the sports in which athletes compete during the Summer Olympic Games. 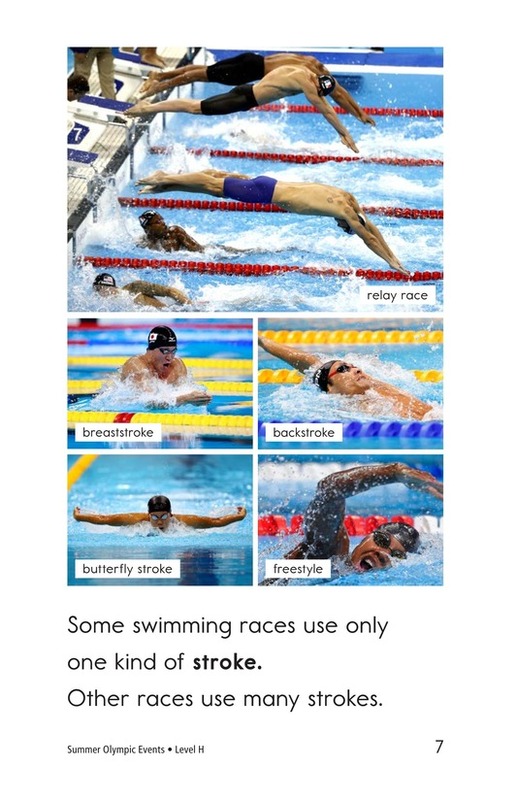 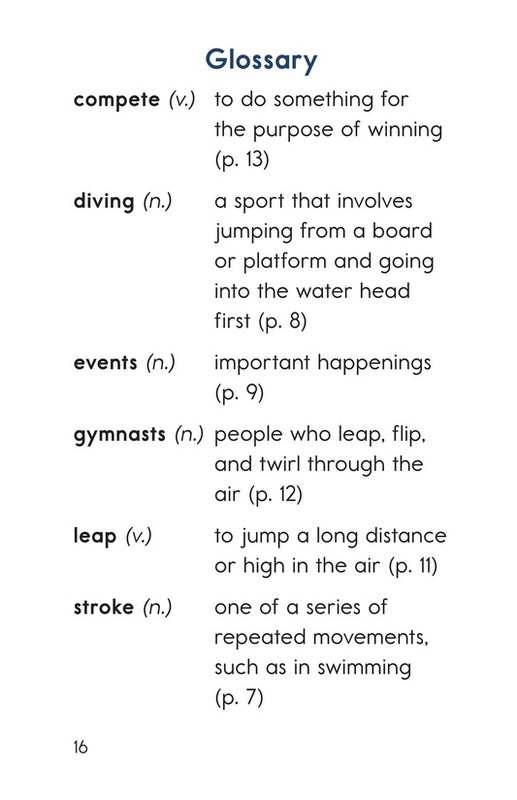 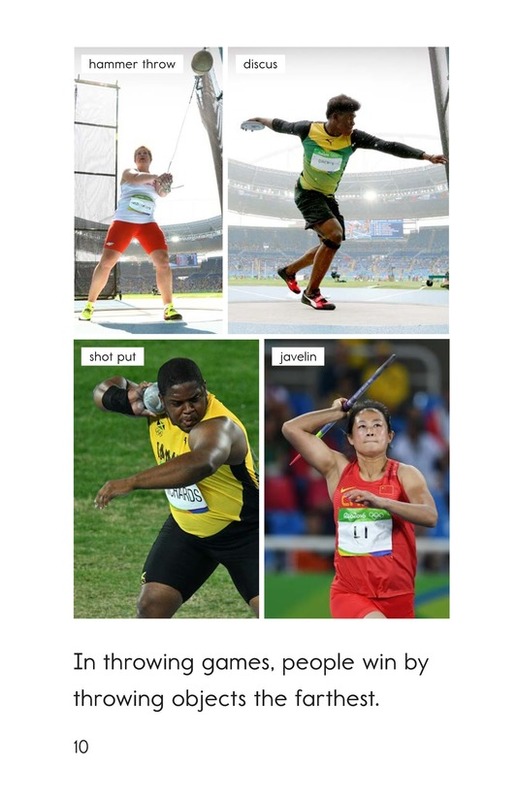 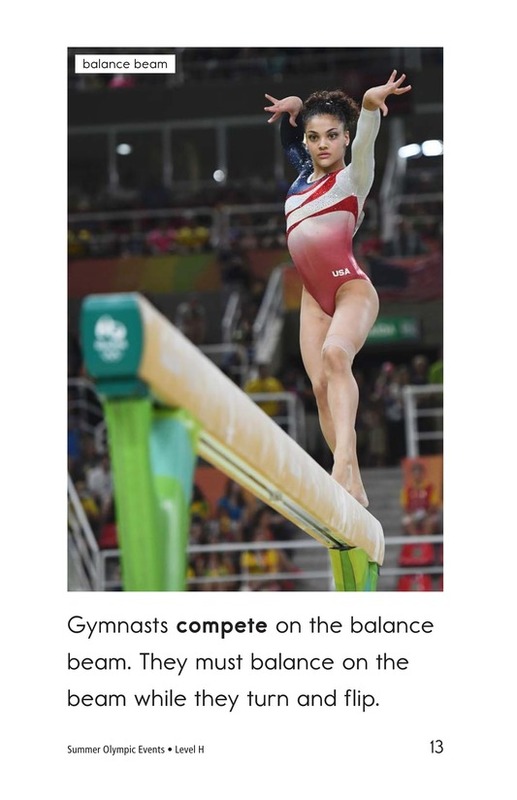 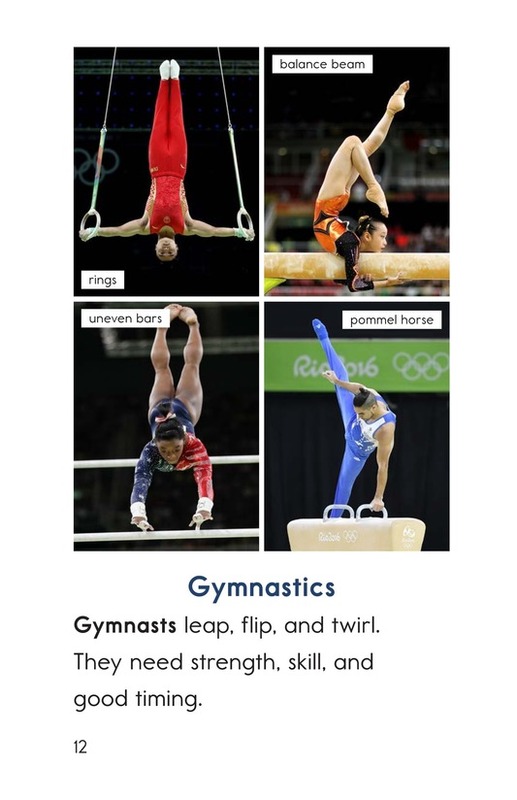 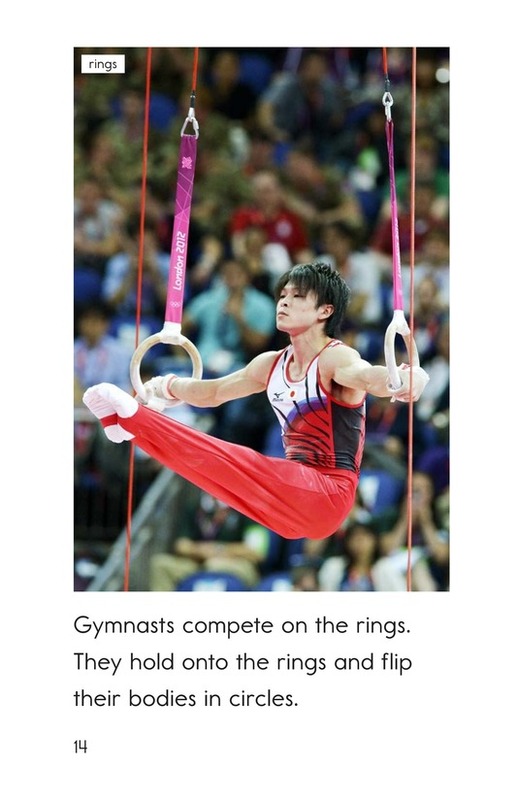 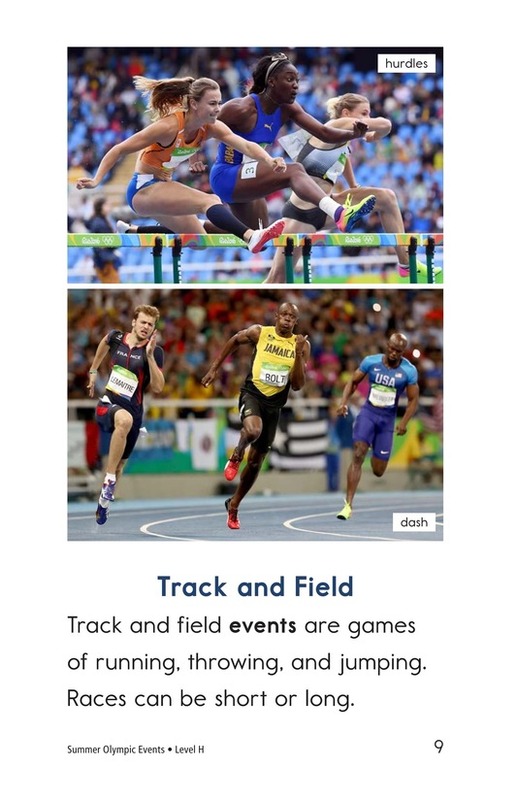 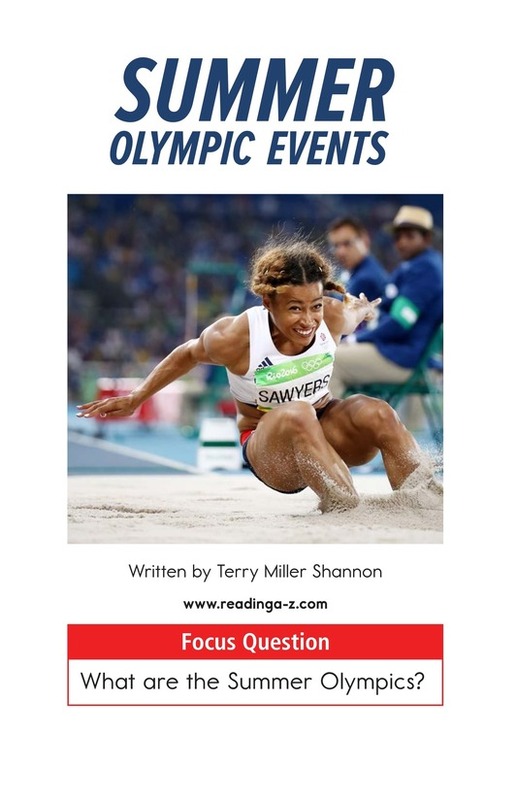 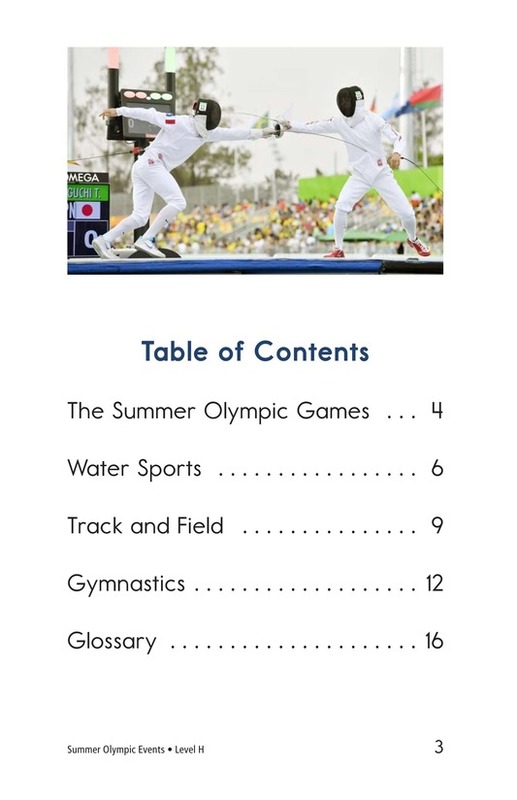 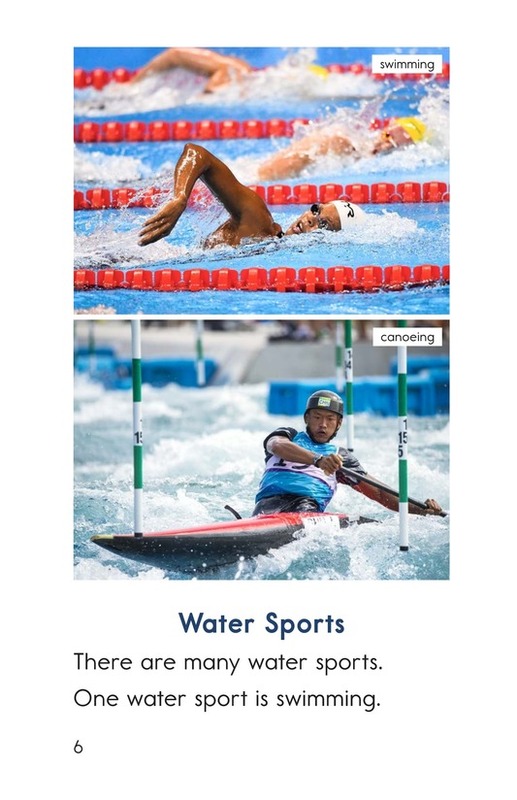 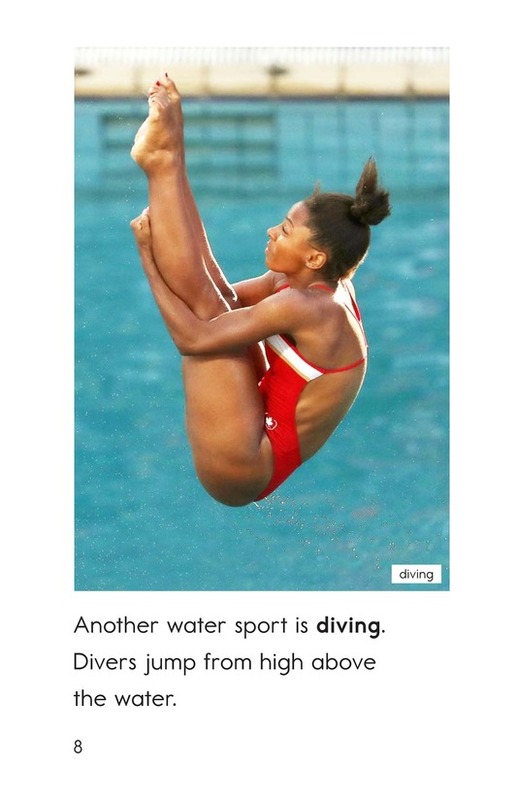 Readers will learn about different types of water sports, gymnastics, and track-and-field events. 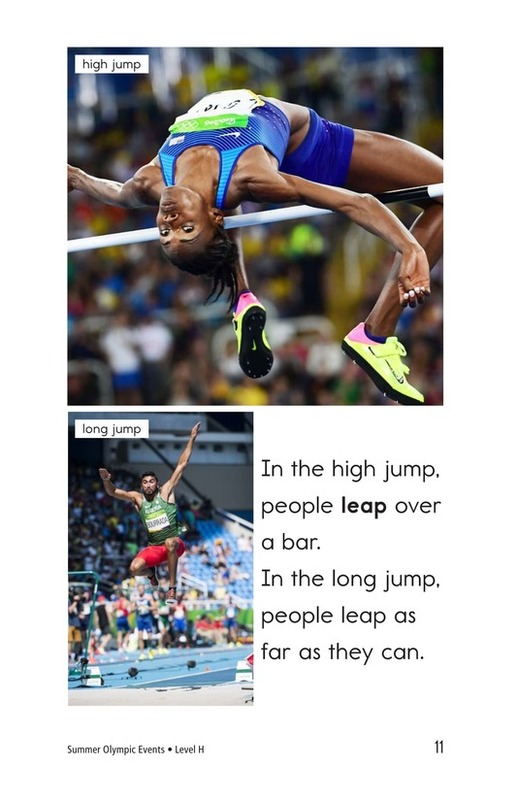 Photographs help students make text-to-picture connections. 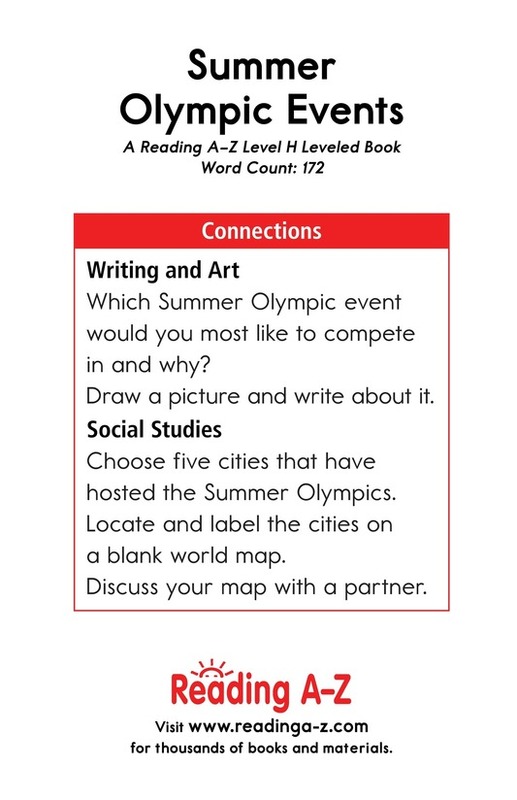 Book and lesson also available at Levels K and Q.